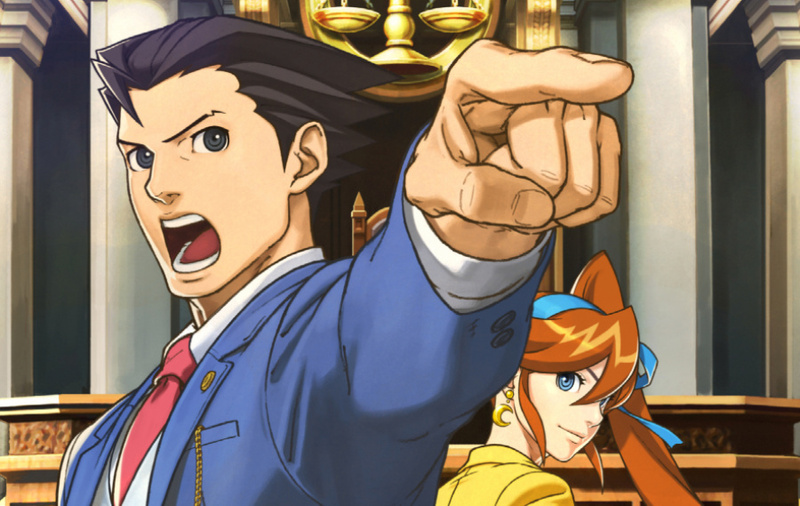 Nintendo of Japan has confirmed that it will be airing a special Nintendo Direct broadcast for Monster Hunter 4 and Phoenix Wright: Ace Attorney - Dual Destinies on May 31st at 8PM in Japan. Both titles are key 3DS exclusives for 2013, and both will be hitting the west at some point. It has already been confirmed that Phoenix Wright: Ace Attorney - Dual Destinies will be launching in English-speaking parts of the world as a digital download on the 3DS eShop. Possibility of a new 3DS or 3DS XL being released alongside either of these games! I see a release date for MH4 incoming. "It has already been confirmed that Phoenix Wright: Ace Attorney - Dual Destinies will be launching in English-speaking parts of the world as a digital download on the 3DS eShop." It's confirmed for that small part of Europe that isn't the United Kingdom/ Ireland as well. Not interested in these franchises, but I'm always up for Nintendo Directs. @Captain_Gonru Monster Hunter on the XL is nothing short of amazing. I don't think I could play it on a smaller screen, at all. They said MH4 was coming, in this article, but it hasn't actually been confirmed. It isn't a guaranteed Western release. Can't wait to see what they show of MH4 at the Direct. I want to see more of that desert Elder Dragon and that giant green Snake Dragon-class Elder Dragon from the end of the last trailer. I prefer if they just stick to 3DS for MH4, and then eventually release MH4G built ground up for the Wii U 2-3 years later. @Captain_Gonru Yes, you do. I can't stand my 3DS anymore after getting an XL, the larger screen is fantastic.